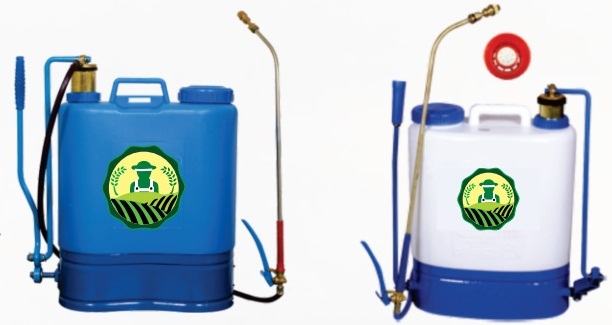 Our Knapsack Sprayers are the most popular equipment used in farms for spraying on a variety of crops. This 16 Liter High Density Polyethylene Tank is suitable for spraying pesticides, fungicides and other crop protection solutions through its 100cm long delivery hose line. With an 8-hole plastic flower nozzle, the sprayer is meant for various applications, such as agriculture, horticulture, gardening, plantations, forestry etc. Please contact Mr. Dhruv Goyal at cooltechproducts@yahoo.com for any distributorship, partnerships and collaborations.